The Benefits of Hiring a Bankruptcy Attorney - Crooks, Low & Connell, S.C. Both businesses and individuals may file for bankruptcy when they are unable to repay their debts. Chapter 7 bankruptcies may require you to sell assets in order to pay your debts, while Chapter 13 bankruptcies may allow you repay according to a structured repayment program. Either way, a bankruptcy attorney can help you navigate this confusing and intimidating process. Here are some of the benefits of hiring a bankruptcy attorney. The laws governing bankruptcy are complicated, and it is not a good idea to try to navigate this process on your own. 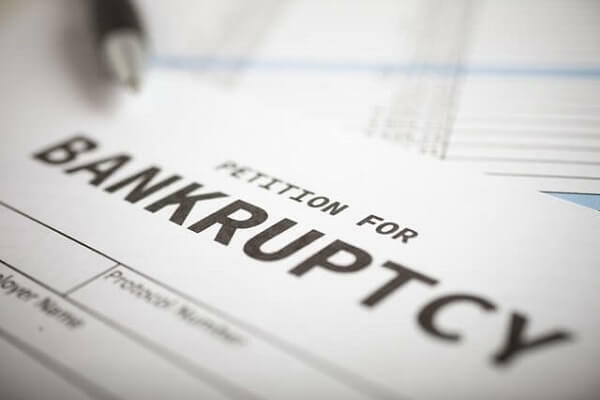 You will need extensive knowledge of both state and federal laws in order to successfully file for bankruptcy, and you’ll also need to deal with quite a bit of paperwork. A bankruptcy attorney already knows the laws and regulations regarding the filing of this paperwork, and can help make sure that your bankruptcy filing goes smoothly and efficiently. Your attorney’s professional connections can help your case move through the system as quickly as possible, so you can resolve the matter and move on with your life. During this difficult time, you’ll encounter and have to deal with many creditors and people representing the other side. You need someone in your corner who has your best interests in mind. Your attorney can represent you both in court, and in communicating with your creditors about the specifics of the proceedings. This is particularly helpful if you are being badgered or harassed by creditors and can help you breathe a bit easier knowing someone else will handle it for you. If your bankruptcy attorney makes a mistake in your case, you’ll be entitled to compensation through his or her malpractice insurance. If you try to go it alone and make a mistake, you’ll have no such protection. In fact, if you make an error on your bankruptcy filing, it could end up costing you in expensive penalties and wasted filing fees. A bankruptcy attorney can give you peace of mind that everything is being filed correctly and on time. Bankruptcy isn’t an easy process to navigate alone and you’re likely already dealing with the stress of debt and creditors. Instead, put your case in our hands and make sure you have the experienced bankruptcy attorneys of Crooks, Low & Connell, S.C. on your side. We can ensure that your bankruptcy is filed accurately and according to your best interests. If you or a loved one is considering bankruptcy, let our attorneys help you get the best possible outcome. To schedule a consultation with one of our lawyers, call our offices in Wausau, WI at (715) 842-2291 or complete our online contact form today.